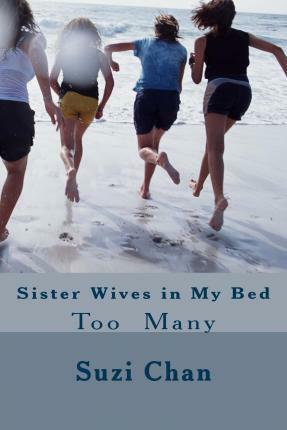 Polygamy Erotica (Interracial) Bundled Collection (bonus books and stories.) Ron was spread thin. Too many wives, but he was full time. We were his only job. We each sent him a check each month. He did a big circuit of the whole country. I had to wait to see him, but he was worth it!